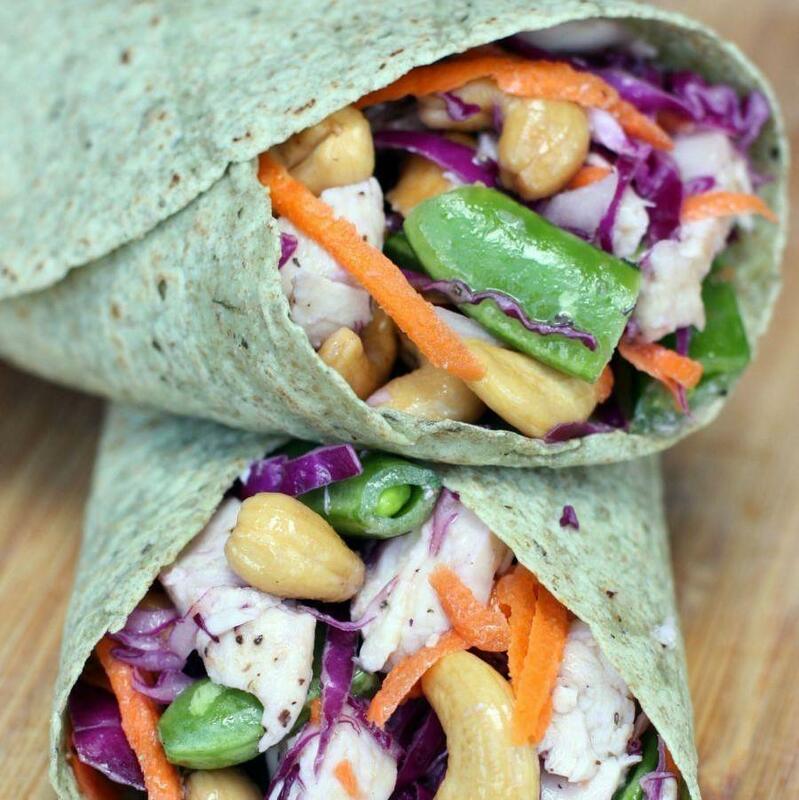 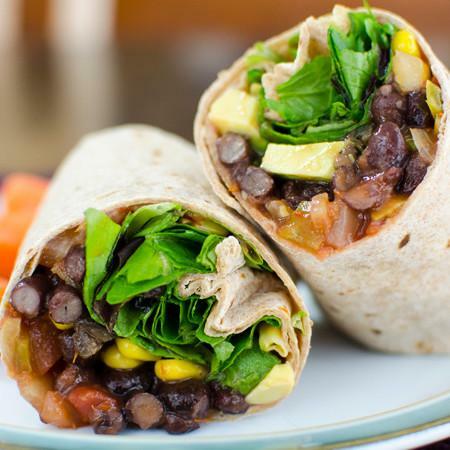 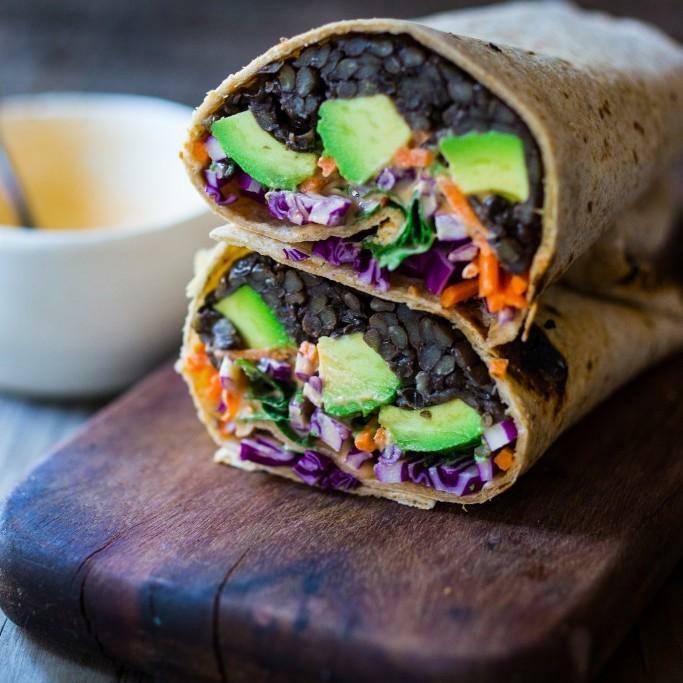 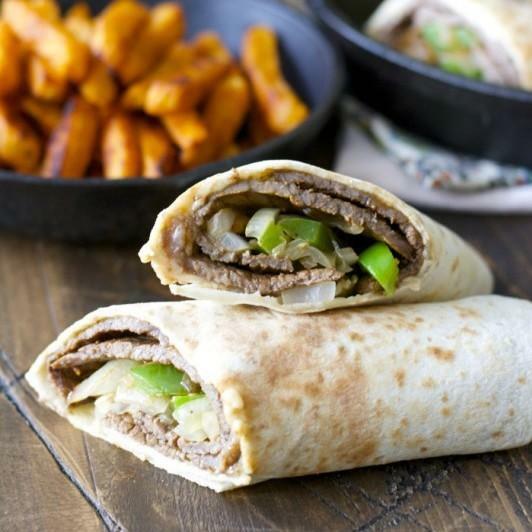 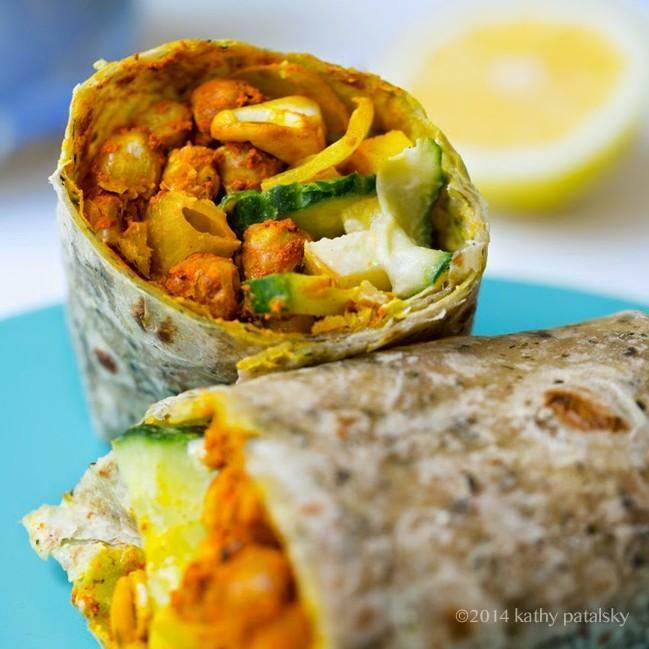 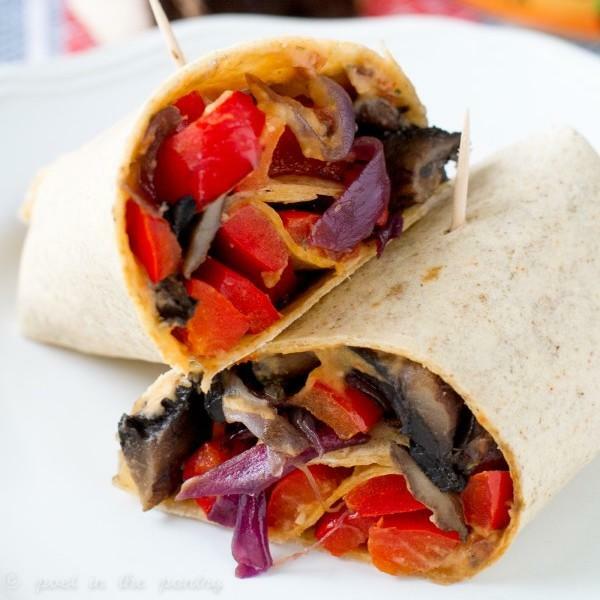 Wraps make a great snack or a perfect meal. 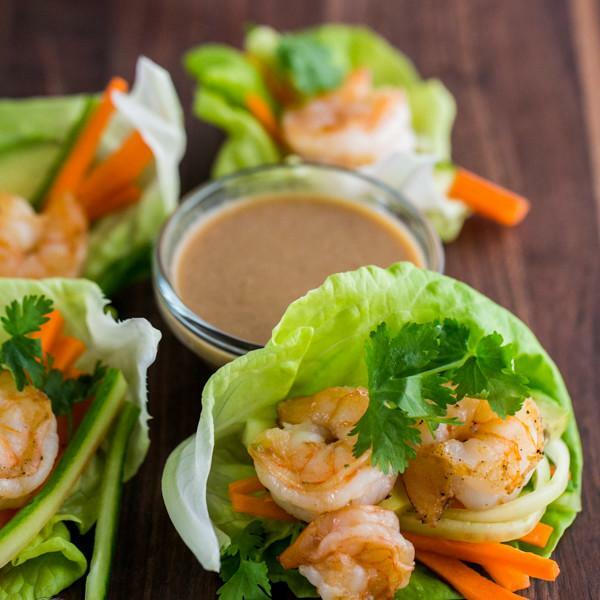 They’re low in carbs, usually high in protein and extremely tasty. 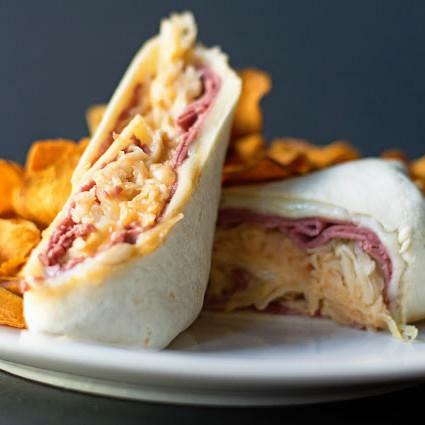 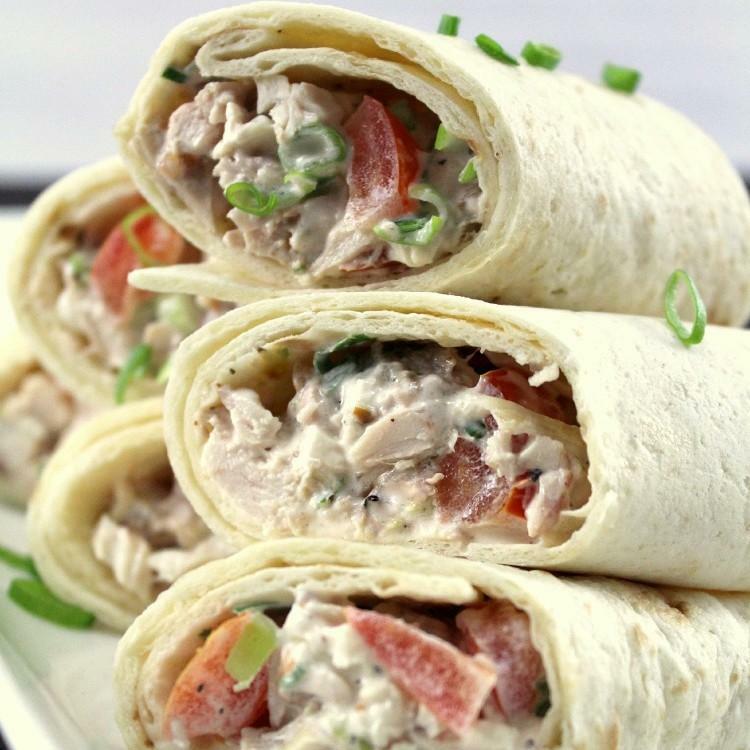 Whether a wrap is served with fries, salad or potato salad; they make for a great meal! 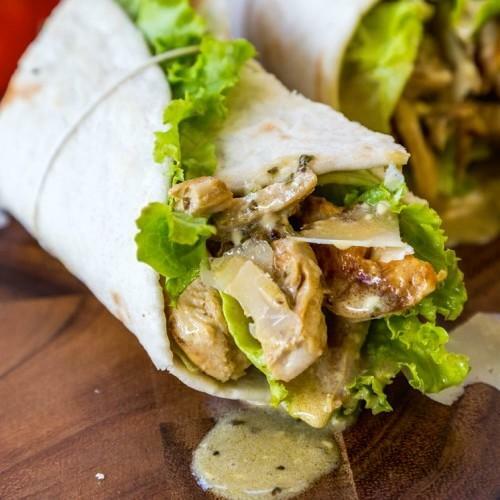 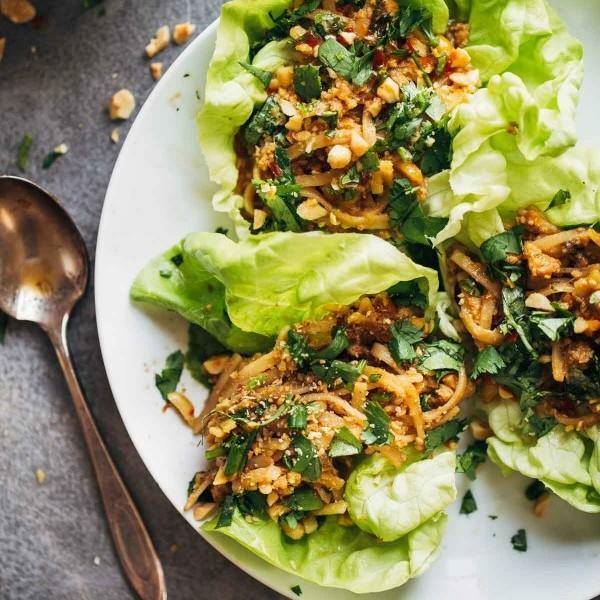 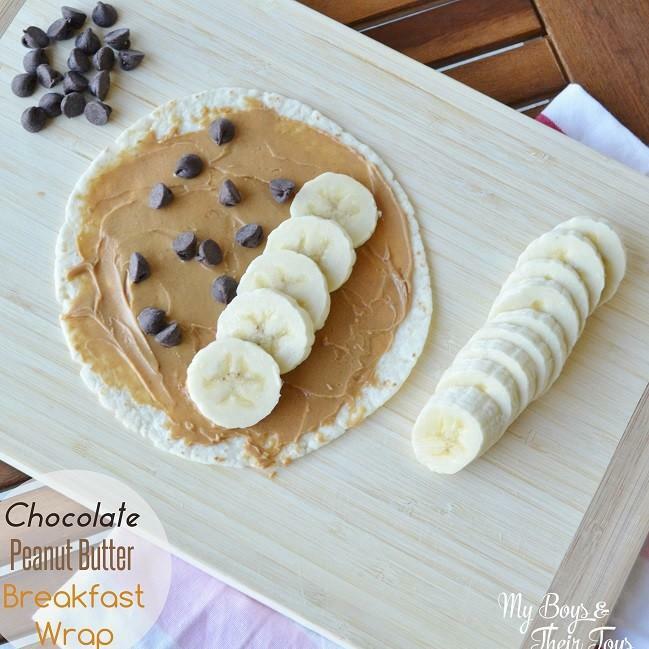 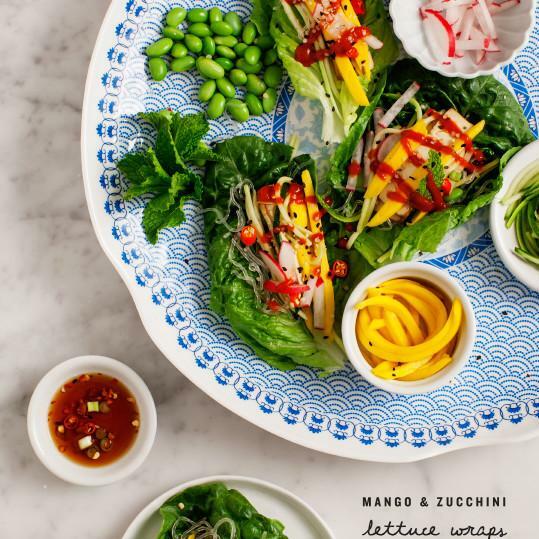 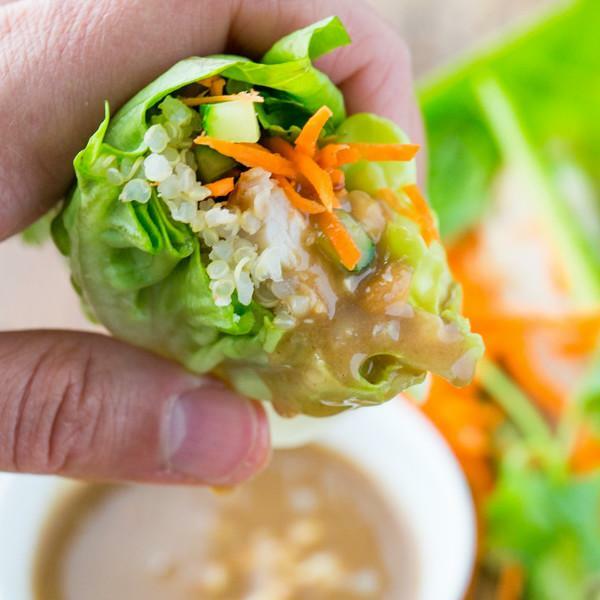 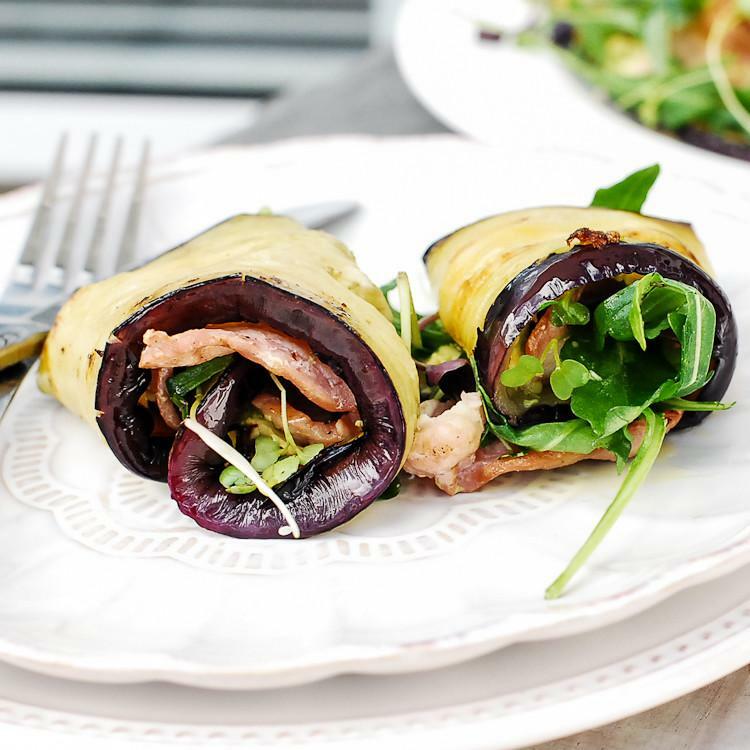 With these handpicked Pinterest recipes, we have the best wraps that are easy to make and quick to serve! 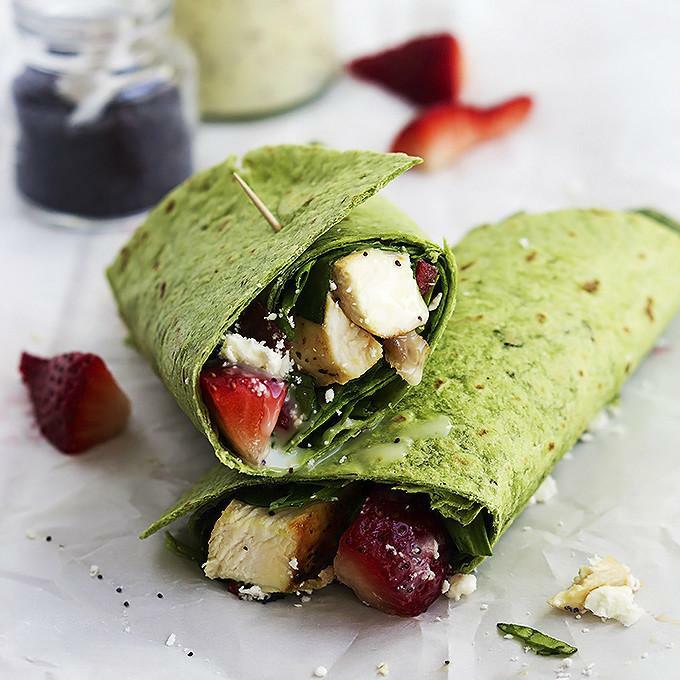 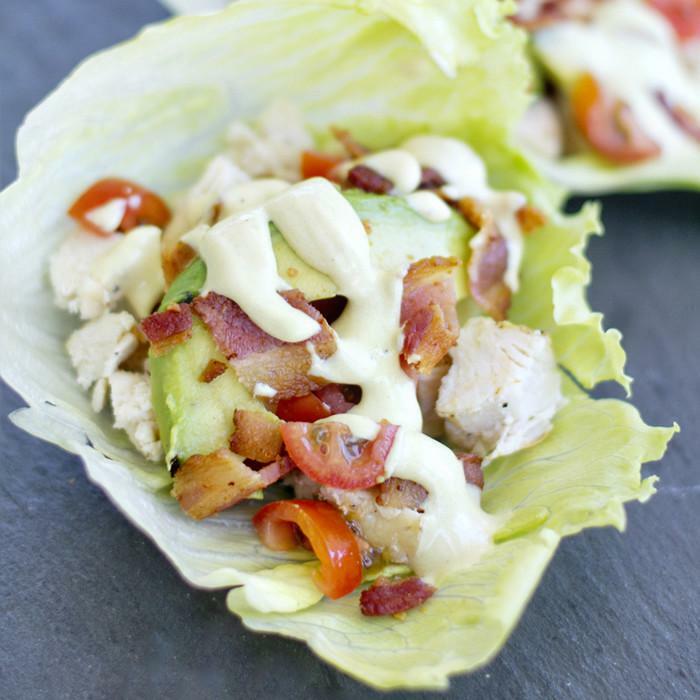 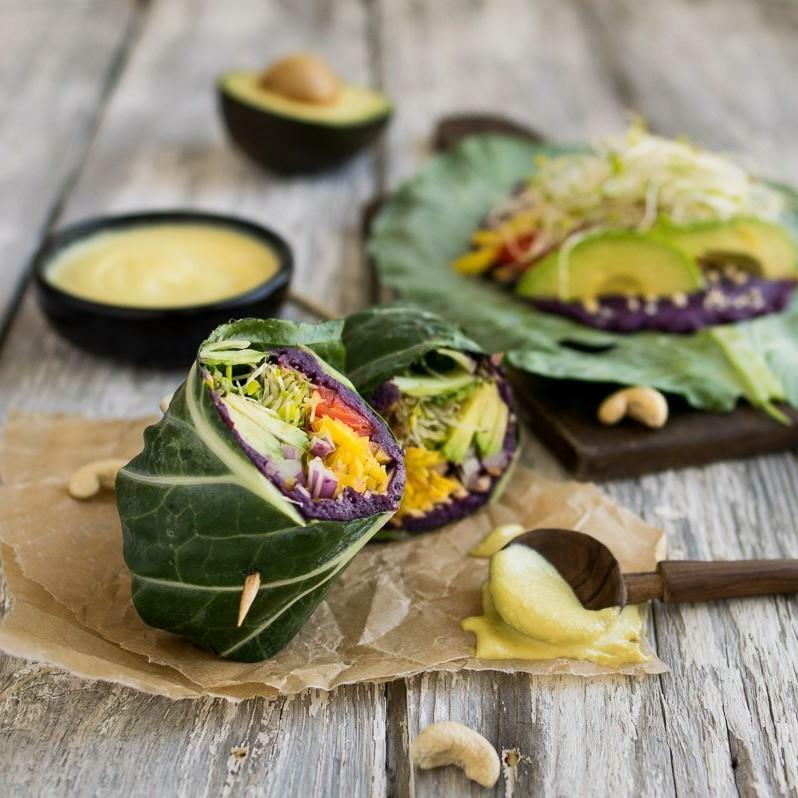 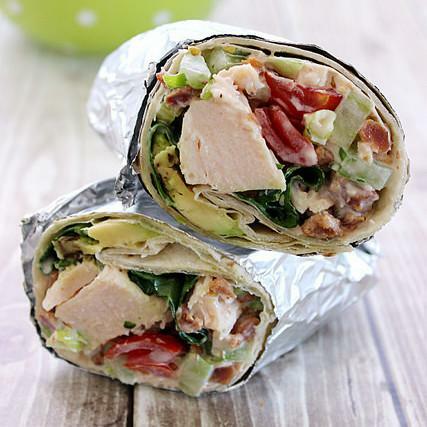 From a bacon lettuce avocado tomato chicken salad wrap to a roasted vegetable hummus wrap; these are perfect to eat! 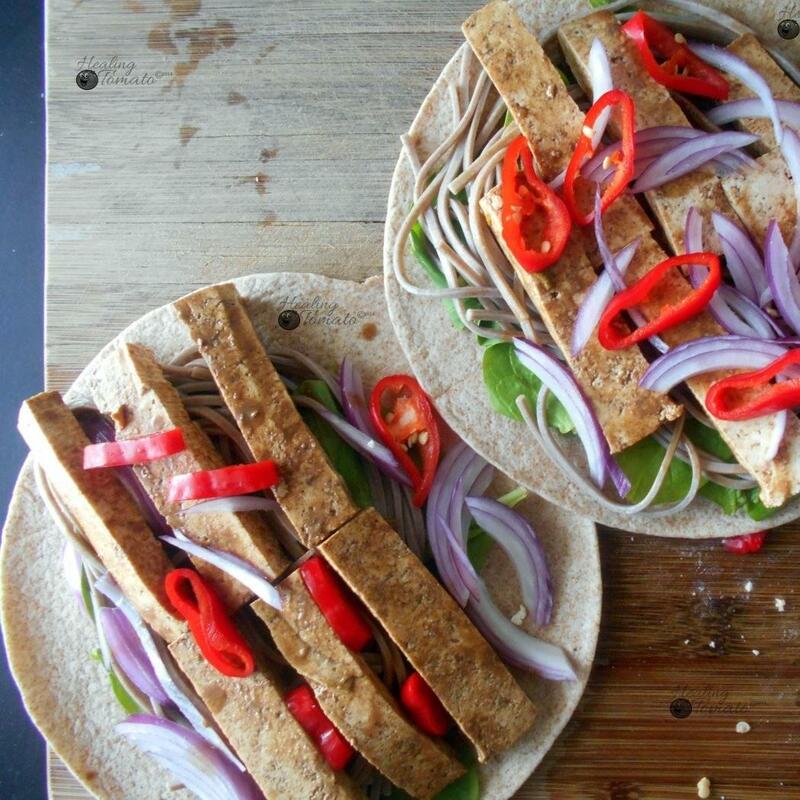 So give them a go!